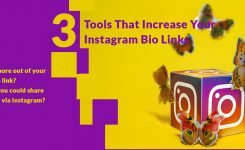 There’s no obvious share button on your Instagram posts or even the posts of other people that makes it simple to share content, so I am going to show you how to get it done. 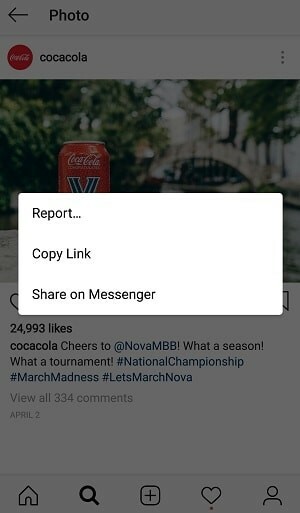 You can copy the direct link to the post, or just share it via Facebook Messenger. Tap “Share,” and then write a caption and share your Instagram post on Twitter, Facebook, or Tumblr. Skeptically missing from this list is, of course, Instagram itself. So how do you reshare something on Instagram? Fortunately, there are a few workarounds. 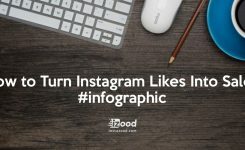 The easiest way to reshare Instagram pictures is by creating a new post using the same photo or video, but that can get pretty exhausting. 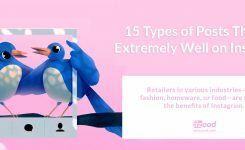 One of the conventional methods for resharing pictures is through the use of a third-party app. There are a lot of different options for both iOS and Android users. 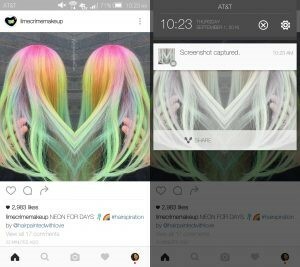 Launch the Instagram app and find the post you want to reshare. Open Re-post for Instagram and paste the link. Take a screenshot of the photo you want to share. Create a new Instagram post using your screenshot as the picture. 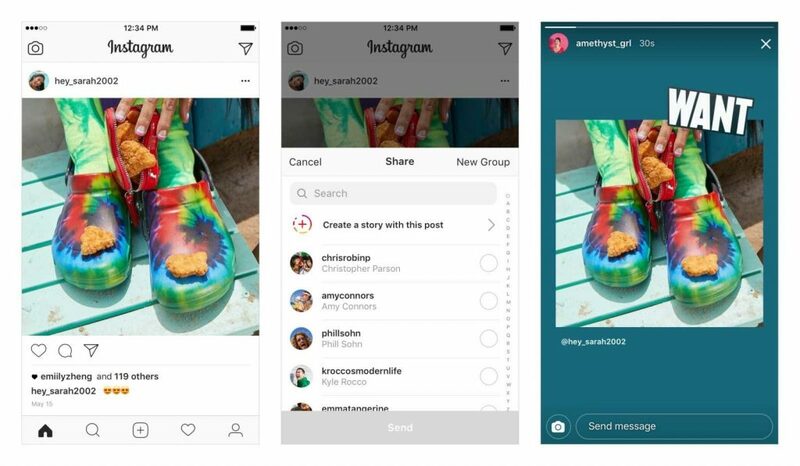 While you can’t share other people’s post as a standalone post, you can share it as your Instagram Story. This is a new feature just published in May 2018, and it appears to be sticking around – at least for now. 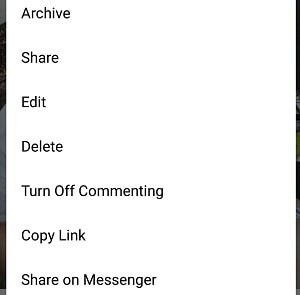 Click on the paper airplane (share icon) under the post you want to share. You can repost an Instagram photo on your website by using a post’s embed code. Head to the Instagram website and find the post you’d want to share. Click on the three dot icon on the bottom-right corner of the post and choose Embed. You can include the original caption in your Instagram repost; uncheck the box if you’d like to delete it. Click on the “Copy Embed Code” button. Go into your website or blog and paste the embed code where HTML is allowed. The example below shows what the code would look like in Blogger‘s Compost Post page, under HTML view. The post’s placeholder should automatically populate when you return to visual mode.